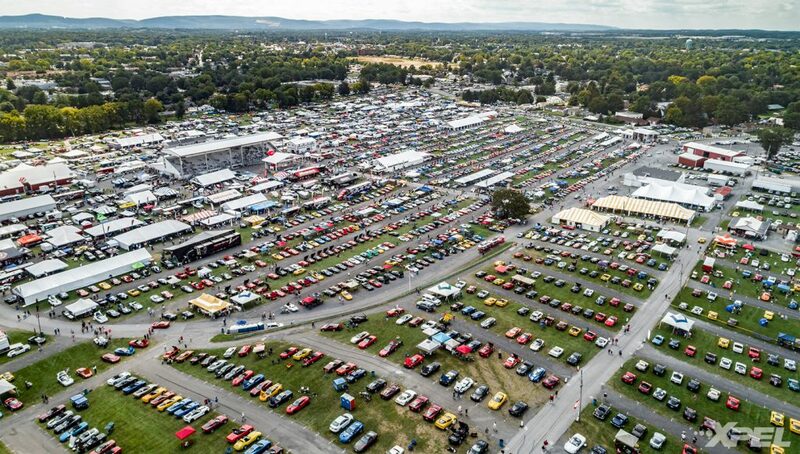 As summer came to a close, we made our way out to Carlisle, Pennsylvania for the annual Corvettes at Carlisle show. If you’re not familiar with [email protected], it’s touted as one of the largest Corvette-centric events in the world. With upwards of 5,000 Vettes in attendance, there’s no shortage of bowties in Carlisle come August. Corvettes at Carlisle 2017 didn’t disappoint. For the initiated, Corvettes at Carlisle can be a bit overwhelming. The fairgrounds seem to go on for miles. Walking the endless rows of Vettes, it’s easy to get turned around and lose track of time with so much to see. 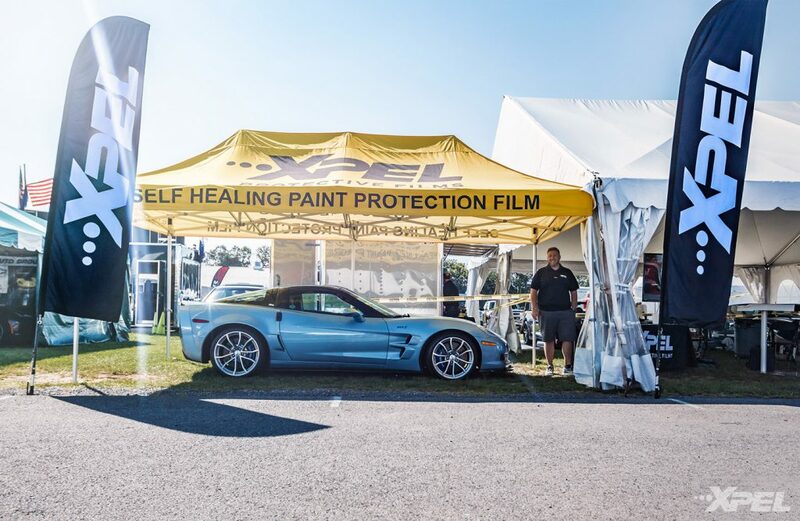 Lucky for us, the bright XPEL tent stood out like a Racing Yellow beacon of protection. Of course, it helped that we were also accompanied by Lance Miller’s very own Carlisle Blue ZR1. Protected with ULTIMATE clear bra, this well-known sky blue beauty still looks as good as it did the day it drove off the lot. By the numbers, there’s somewhere around 11 Carlisle Blue ZR1s in existence, so we were very lucky to have the vehicle on display again for 2017. Much like past Corvettes at Carlisle shows, the booth was set up with installation in mind. 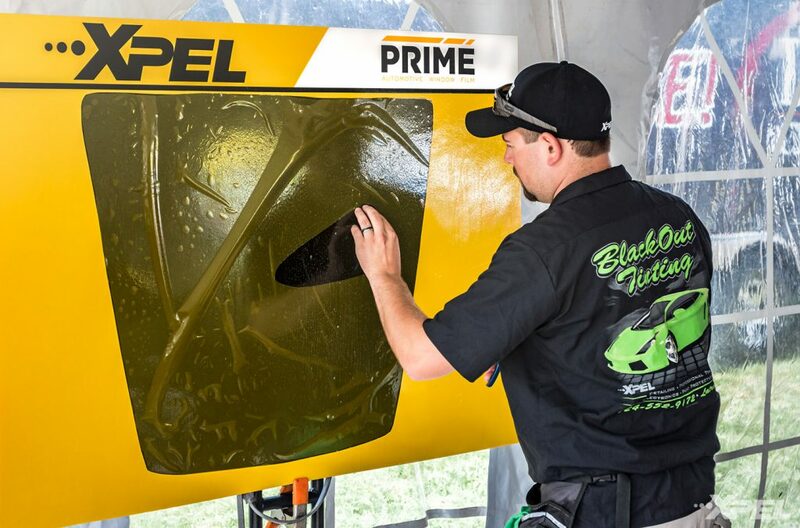 With the help of Rose Detailing, ACAP Films, Blackout Tinting, and Detail Authority, [email protected] participants received the best XPEL products right on site. 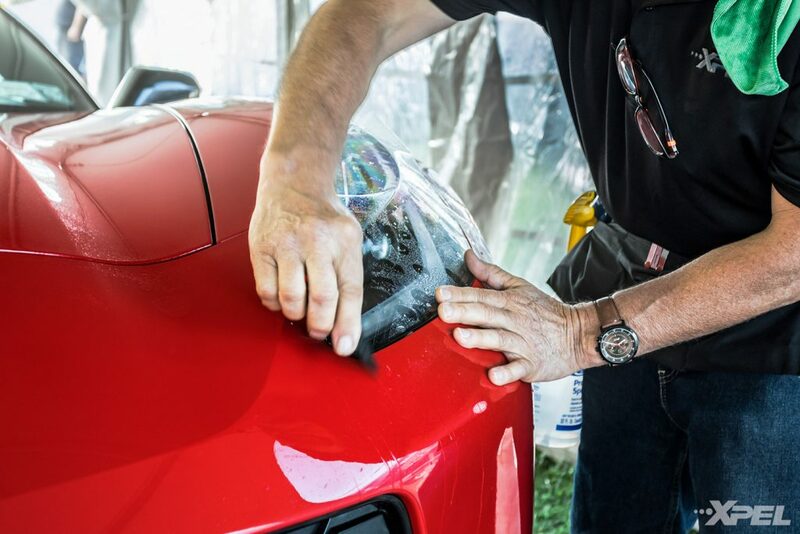 As the days went on, cars lined up at the back of the tent for ULTIMATE coverage & PRIME XR window film. 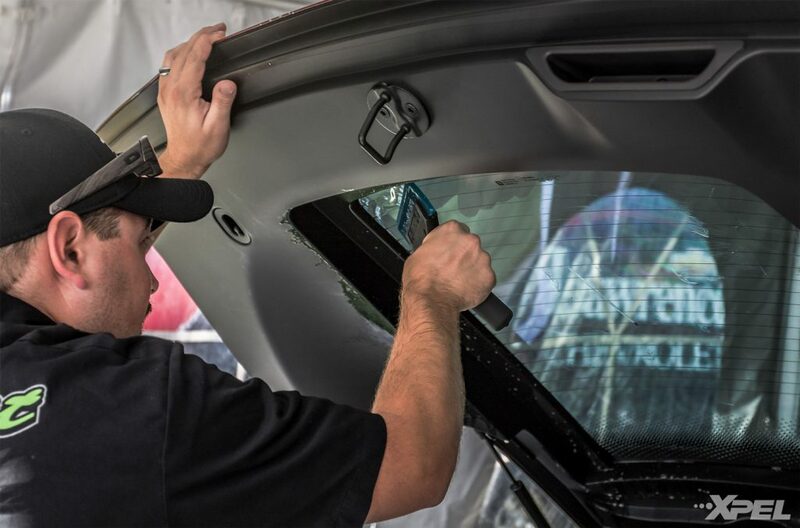 Our dealers worked around the clock to ensure each Vette received the best protection possible. We received a lot of praise for their efforts, and truly we couldn’t have done it without them. Multiple installs a day non-stop for hours on end can take a toll, but these guys put in work to make sure everyone was well taken care of. Want to see more of the happenings of [email protected] in action? Check out the video recap for a little bit of everything you may have missed. 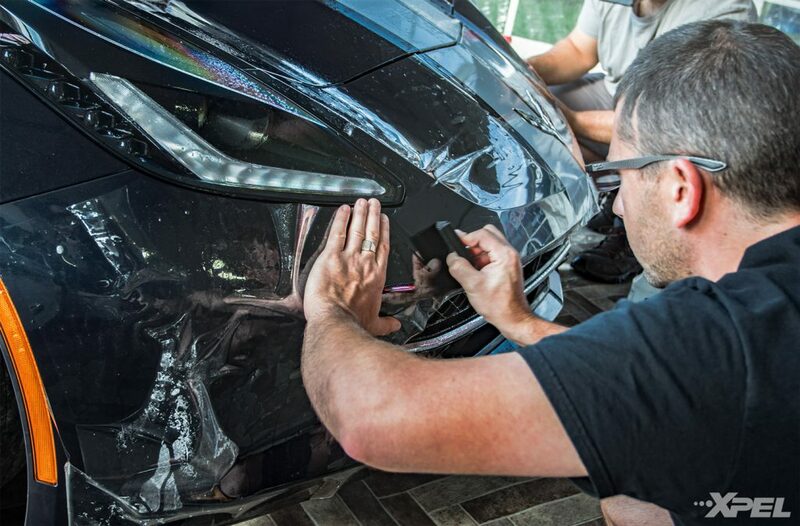 Burnouts, bikinis, and just about every type of Vette imaginable can be seen gracing the fairgrounds. We'll see you next year for Corvettes at Carilslie 2018! Great video! Love my Xpel!